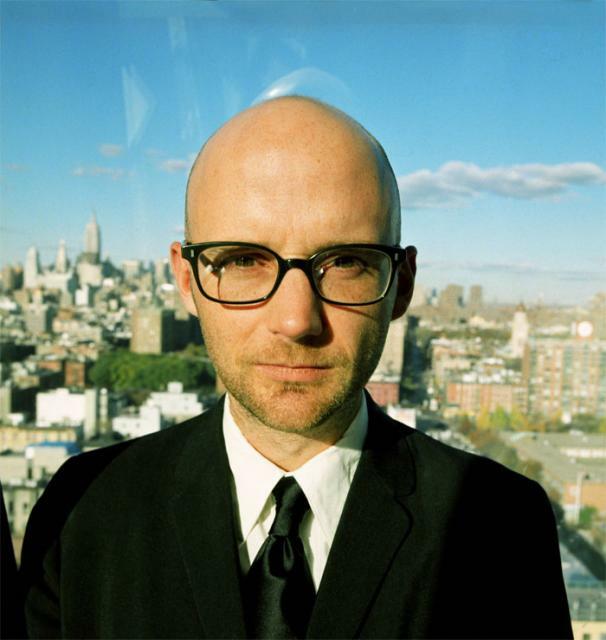 Electronica deity Moby has released his latest visual and per usual, you have to see it to believe it. The video, which you can view after the jump, is for “After,” the latest single off Destroyed. The clip features a pair of children/young teens escaping what appears to be a futuristic power plant with a baby at the side. It may be a giant metaphor or perhaps just a unique vision, but either way, it’s completely badass. Moby gets a bad rep in a lot of circles these days, but he continually offers videos and concepts no one has even attempted. His legacy will outlive all of us and the clip for “After” is only further proof of his place in the history of pop culture.